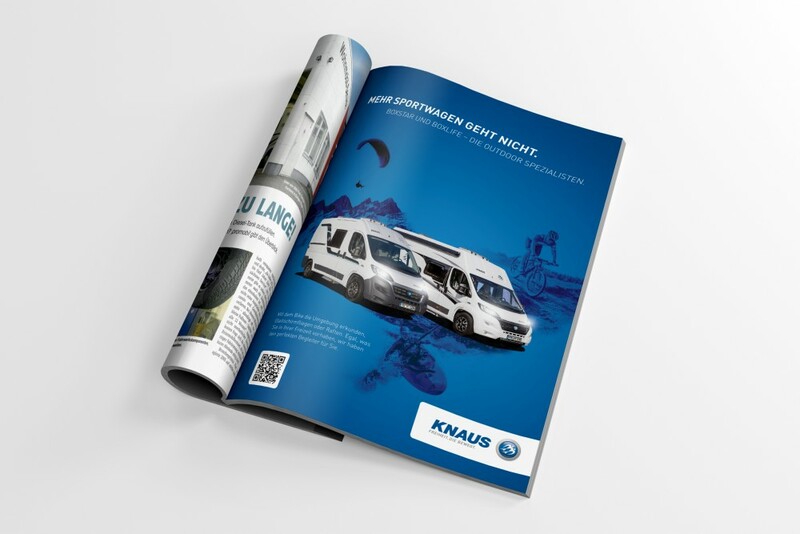 KNAUS is among Europes leading caravan and mobile home manufacturers. 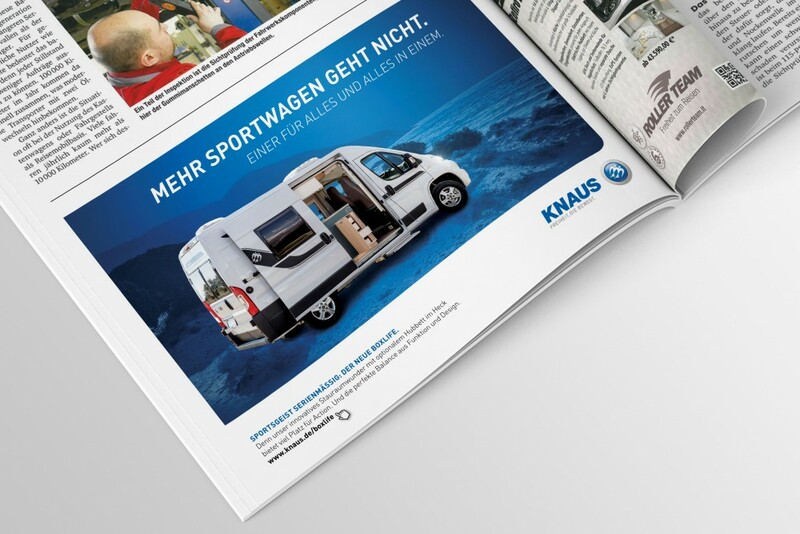 They renewed most of their models for the 2015/16 sales season and added a few brand new models to their premium and sports range. 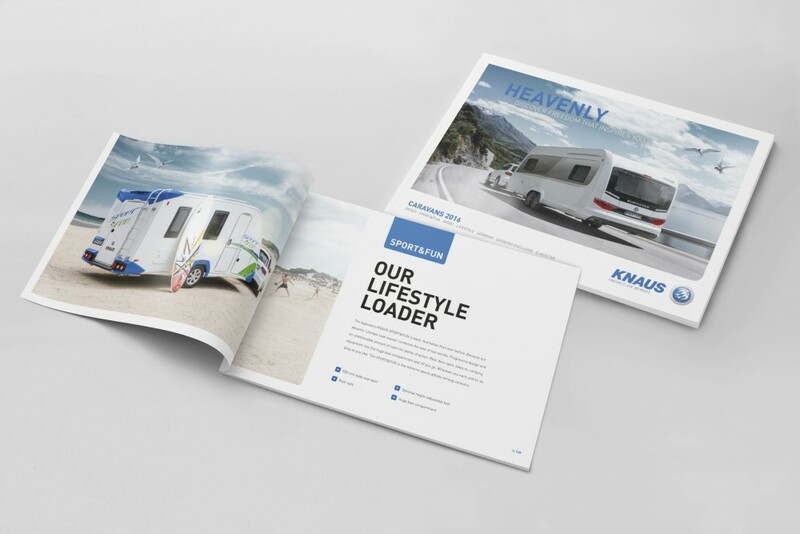 During my time at Brandort, a brand and design agency, I was solely responsible for KNAUS. 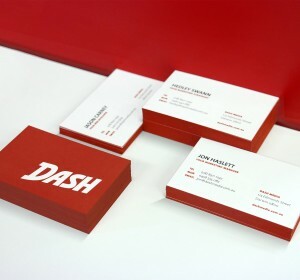 My job was to create advertisements, exciting point of sale solutions and trade fair designs. 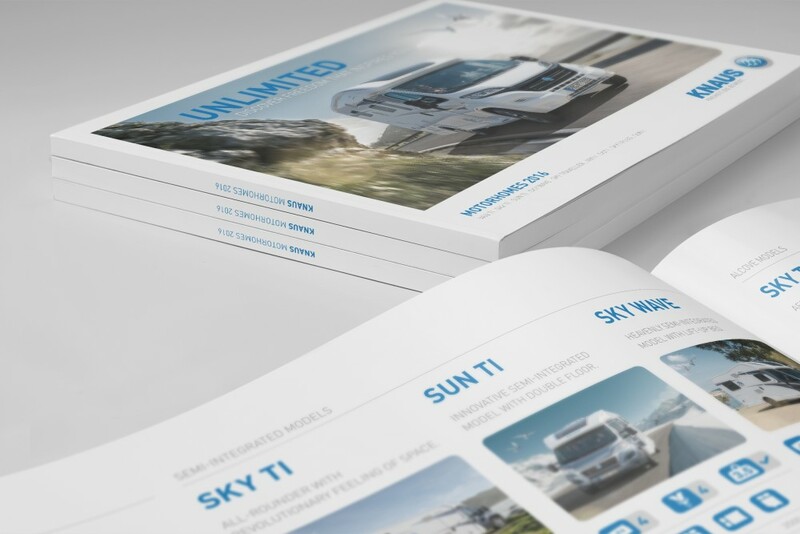 I also did the editorial design for their three major catalogues for 2016. 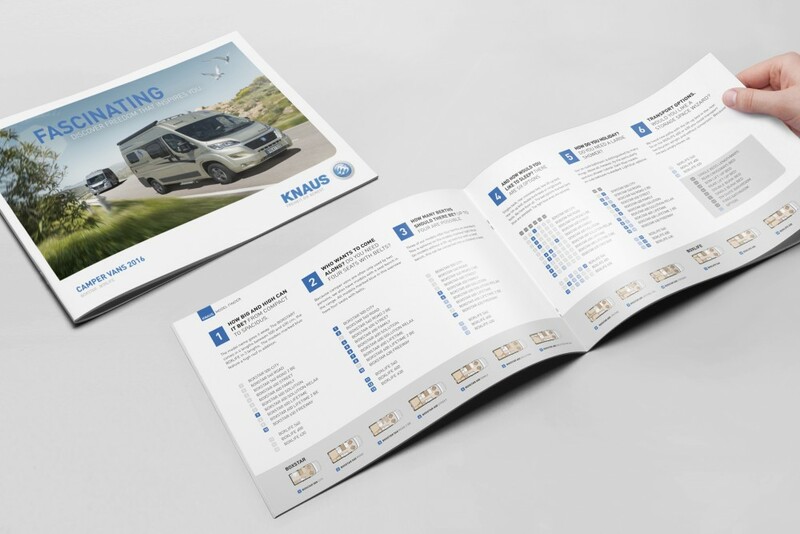 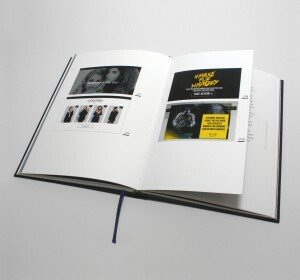 The new catalogue design represented a major creative overhaul of layout and structure, focusing on improving brand engagement, visual presentation of the product range, and international appeal for release in other markets.